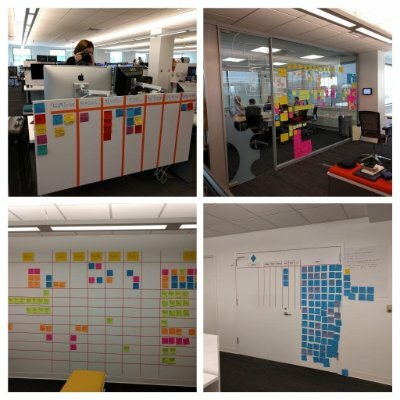 Kanban Board Example – See the reality in this post. 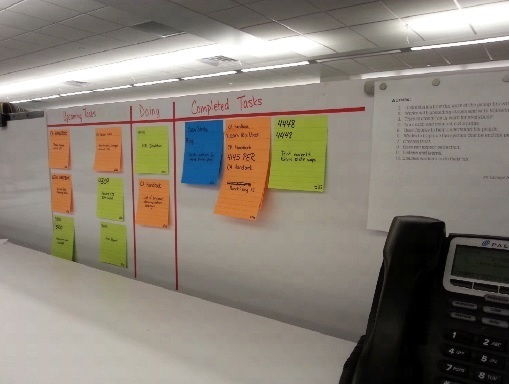 Kanban Board Example by Laura Silvoy. 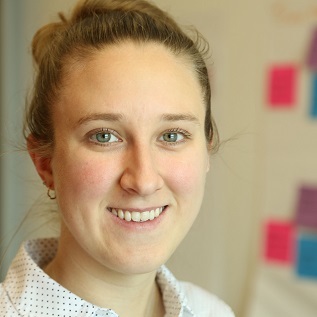 Laura is a Healthcare Systems Engineer with a passion for improvement. Her background in both architecture and engineering provides a unique blend of knowledge encompassing the built environment, improvement methodologies, and technical analysis. 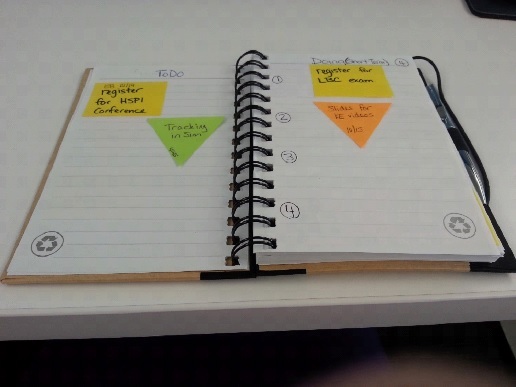 Here, Laura shares her own example of personal kanban. Everyone manages their work in different ways. but always followed the philosophy of Personal Kanban. Everything is based on the Kanban System. prioritize the tasks assigned to me. but felt there was a lack of flexibility when priorities shifted. I could record tasks as they were assigned. were too small to record meaningful tasks. I also wished to access my tasks from a mobile device. 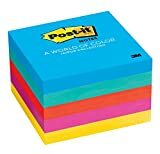 to manage my work using the framework of Personal Kanban. Each has merits and faults. because it offered flexibility and robust data analysis tools. move a card to the appropriate column as I worked on tasks. by Jim, Benson posted on LinkedIn. 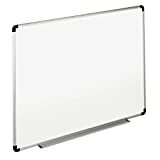 This video inspired me to simplify my task management strategy. to view current and upcoming tasks. 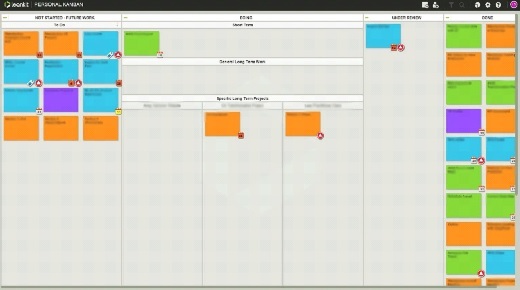 Kanban Board Example –> See the video now. I can always see it. I can just look to my left. I need to work on while I’m away. how their request might fit into my schedule. visualize work and limit work in progress. Focus only on the most important ones. I am always open to a new way! can be accomplished with many different platforms and media. If it is real Lean it spreads by themselves. in the company she works. They are embracing the Lean Production.